Walter Marker - Chief Instructor of the Martial Arts and Mind/Body Programs. Dr. Marker began studying martial arts when he was in high school and never stopped. In addition to aikido, he studied a variety of martial arts including Japanese karate, taekwondo, Okinawian karate, iaido, jodo, judo and tai chi. He currently holds the rank of Rokudan in aikido (sixth degree black belt), and 1st degree black belts in jodo and iaido. He is also licensed by the State of Texas as a Massage Therapist, Massage Therapy Instructor and Approved provider of Massage Therapy Continuing Education. He also has been certified as an NLP teacher by the Society of Neuro Linguistic Programers. In addition to his martial arts training, he has a PhD degree from the University of Chicago and is currently employed during the day at NASA, Johnson Space Center. Currently, Chantay teaches a variety of fitness programs at Bay Area Center. In addition, Chantay has been studing martial art for 17 years. 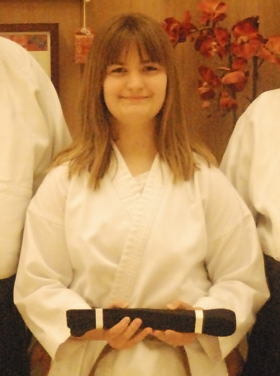 She instructs both adult and children's aikido classes, Tai Chi and Karate. She currently holds the rank of Nidan (second degree black belt ) in Aikido. In addition, Chantay is Licensed by the State of Texas as a Massage Therapist, Massage Therapy Instructor and Approved provider of Massage Therapy Continuing Education. Chantay comes from a background in health and fitness that spans more than 20 years. Beginning in the 1980's, her experience spans the entire breadth of the fitness industry, extending from hard-core bodybuilding to large scale fitness facilities to "South Florida Style" personal training studios to hospital rehabilitation and wellness programs. 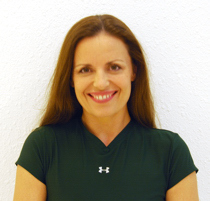 While her formal education at the Fitness Institute at Florida Atlantic University provides the basis for safe and effective training, it is her wide experience that allows her to successfully develop classes and individual programs that fulfill our members needs. 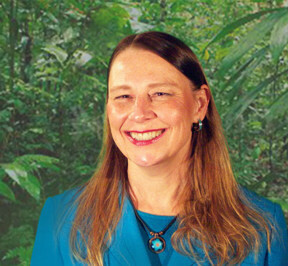 "I believe my best qualifications are my experience and my empathy. As a middle aged mother of 3, I have been in shape and out of shape at various times in my life. Also, I have had sport injuries from which I had to recover. The key to a successful fitness program is to keep your training interesting and realistic so it will produce satisfying results physically, mentally and emotionally. If your program does not do this, it's unlikely you will follow it for long. That is why I offer a wide variety of specialized classes. Together we can create a program that's tailored for your needs and desires that will change and evolve as you succeed." 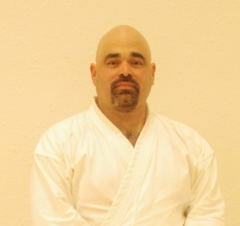 With over 15 years of aikido experience, William Gonzales holds the rank of Nidan (2nd degree Black Belt). He teaches in both our adult and children's program. Throughout the Aikido community, Gonzales Sensei is a very well known Aikido practitioner since he has attend many aikido workshops and seminars across the U.S. Gonzales Sensei is a fun and dedicated Aikido Instructor who brings the enjoyment of training in the art to all his classes. 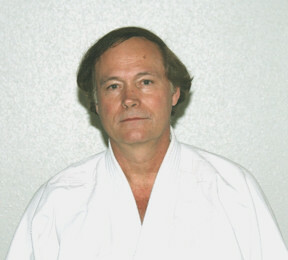 Harvey Newman - Visiting Instructor in the Aikido Program. Mr. Newman has been practicing aikido for 18 years and holds the rank of Sandan (third degree black belt). He has also studied Hatha yoga for 17 years. Mr Newman was an Instructor at Seishinkan for many years before his job forced him to move to Hempsted, Tx. When not doing aikido and yoga, Harvey is a licensed art therapist. 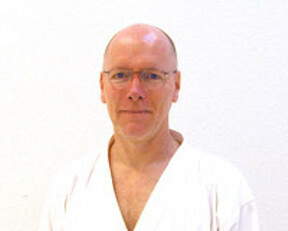 Mr. Newman has said that the insights he has obtained working as a therapist directly apply to teaching aikido.